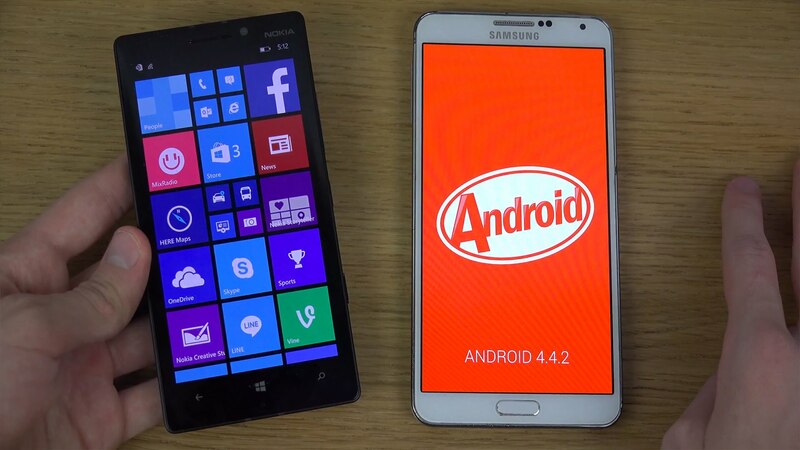 Samsung Note 4 vs. Nokia Lumia Icon Comparison:Â Samsung put on a huge event in Berlin coinciding with the IFA trade show to announce its latest Note device, the Galaxy Note 4. This high-end handset stole the show again, improving several aspects of the S Pen-toting, big-screened flagship.Now lets have a comparable look below in detailsÂ Samsung Note 4Â vs. Nokia Lumia Icon Comparison,Â Â specifications, price, comparison and pros and cons. 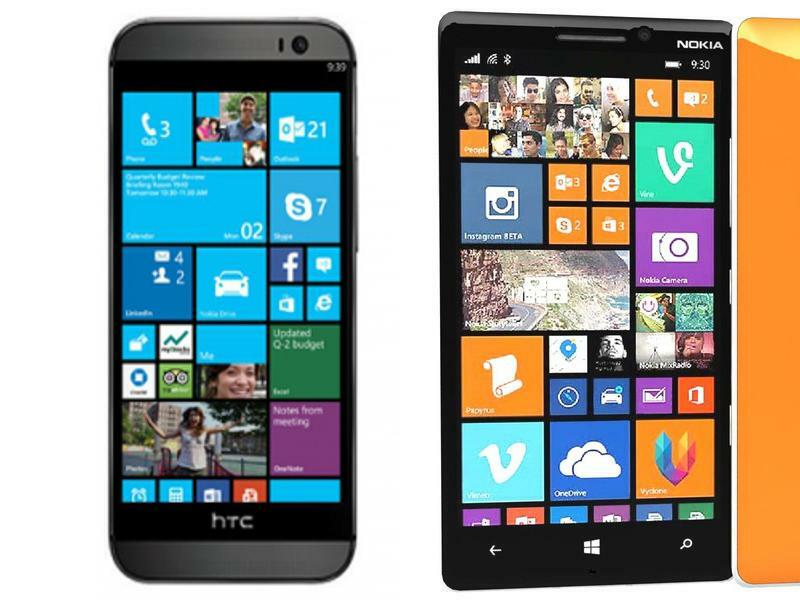 Between these phones, only the Galaxy Note 4 boasts a 2K quality screen, while the Lumia Icon has a 1080p screen. The display of the Galaxy Note 4 is not only 0.7 inch larger diagonally, its screen is also sharper. Its pixel density, measured in pixels per inch of screen, is 17% higher than that of the Lumia Icon.If portability is important, the Lumia Icon is the better choice between these two phones. It’s 6% lighter than the Galaxy Note 4. On the flip side, the Galaxy Note 4 is thinner. Even with a typical protective case, the Galaxy Note 4 is still as thin as an average phone. MB of RAM which is one of the fastest processors out there for mobile devices Â fitted inside intending for an affordable price tag and with respectable performance with the Â Adreno 330 GPU .While the lumiaÂ features a Qualcomm Snapdragon 800 8974-AA with same RAM option and same GPU i.e. andereno 330. Both phones have above average cameras. Their primary cameras are also both at least 8 megapixels, which is the minimum level required to capture high quality images. These phones can record high definition (HD) video in 1080p or better, which is standard in most modern models. The Galaxy Note 4 can record video in 4K Ultra HD, while the Lumia Icon supports recording up to 1080p, a lower resolution. While 4K is a significantly higher resolution, it requires much more storage space than other levels of video quality. Saumsung Note 4 has a battery backup of 3220 mAh with 22 hours of talktime in 3G services and 22.7 days of stand by time. While its rival has just 2420 mAh battery with all the lesser hours of talktime and stand by time. So Samung again has a lead over nokia device. The lumia iconÂ features a machined aluminium body that wraps around the sides making for a 90 per cent metal finish. There will be manyÂ colors available: Black, Gray, Pink, Yellow, Green, Blue, Red, White. It’s a triumph of design, it looks stunning and feels sensational to hold. The Samsung is made out of metal which makes it looks more sharp and the mobile contains more chrome part than the other smartphones already lined up or are going to be or are the rivals at same price.The big positives are that it is dust proof and resistant in liquid down to a metre in depth, and it’ll be available in colors of-Pearl White, Midnight Black, Platinum Silver, Soft Pink, Light Blue. Each phone has their unique characteristics, but it becomes abundantly clear that the Samsung Note 4 simply has more features. Shared features between the two phones include the IR blaster and microSD card slot, thatâ€™s all.In terms of exclusive features, the Note 4 boasts a finger print sensor, heart rate sensor, removable battery.The Note 4 offers a wider range of features and comes with great connectivity, a stunning display, plenty of power and a camera that performs well.Working on the latest operating system and with the usage of high speed processors will take hearts of android lovers. As per price, the Samsung Note 4 Â is available at Rs 48,577 INR Â and the Nokia lumia IconÂ available in India at a price tag of 47,000 INR.